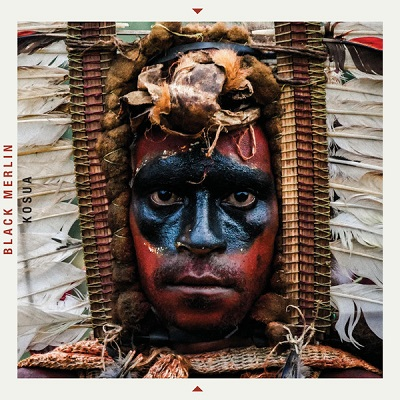 Second Black Merlin album exploring the Far East soundscapes -this time Nu Guinea-. Result is a unique Ethnic Ambient / Mental Techno voyage. Trippy!